Some days you can’t possibly consider cooking. 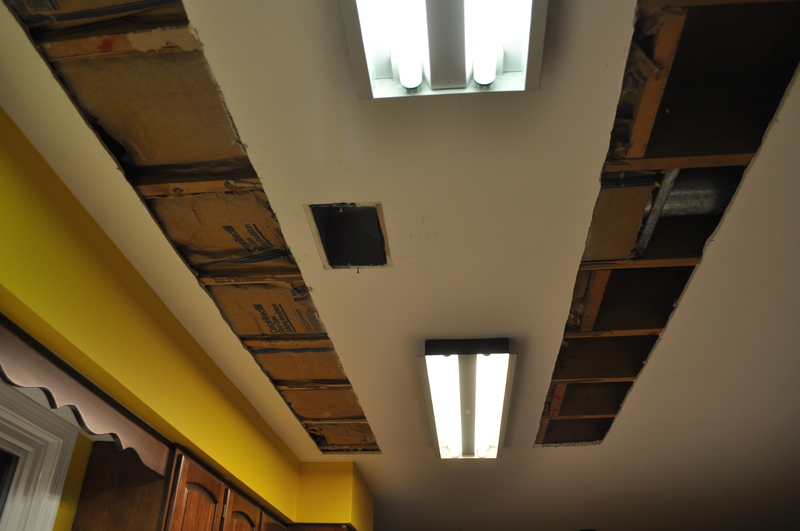 Monday night the kitchen ceiling looked like this. Tuesday it was way better, but still at 8:45 PM when the electricians left, I was in no mood to cook. 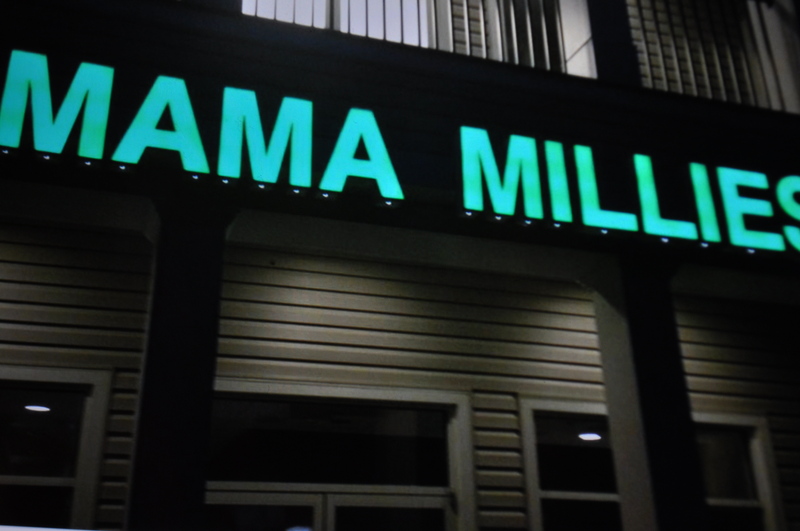 So, I called Mama Millie’s. They are in “downtown” Glenelg, not far from us. Small. Locally owned. A pizza was a good idea. While cleaning up dry wall and other stuff. Then, come Wednesday, ceiling repair and “mudding”. Another day with the kitchen covered in plastic. This time I was tempted by the Stromboli. Trust me. The “small”. Could feed us for two days. Today, we heated up leftovers. 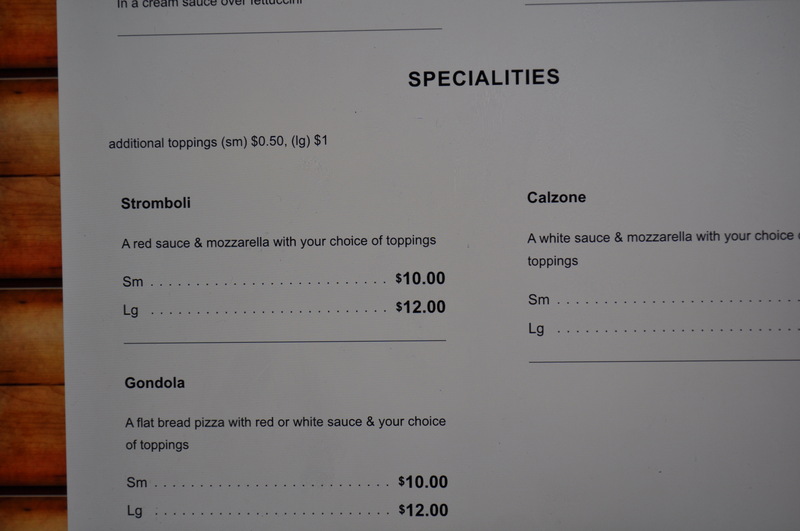 Originally, we had ordered a Stromboli and a baked ziti. Either one of them could make half a meal for us. 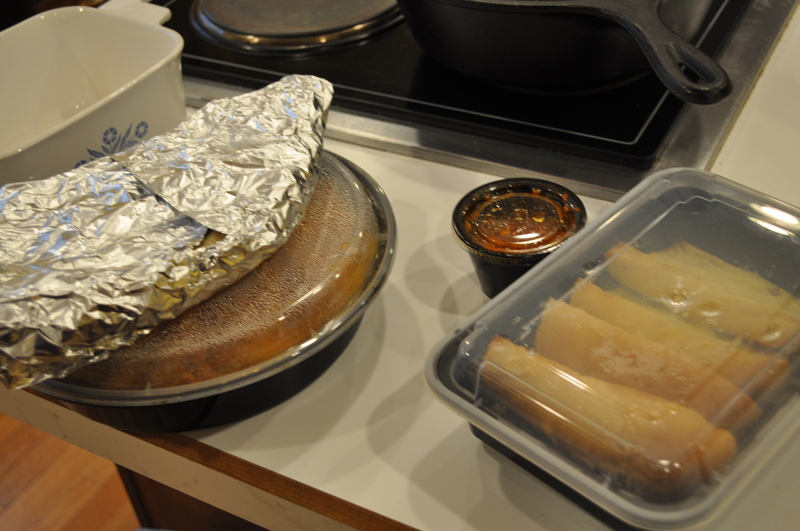 Tonight, I reheated the ziti, and the rest of that Stromboli will be dinner tomorrow. I never opened the garlic bread last night, as two pieces came with the ziti order. Over all, I spent $40 over two nights. Have at least four nights of dinners. They are fresh. They are seasoned well. I could occasionally be tempted in the future to get Stromboli when I don’t want to cook. They are very good. By the way, my husband first tried them while looking for a good Italian cold cut sub. Like he used to find in Pennsylvania at the local Italian deli. This one. You know, even as slow food and home cooked advocates, we sometimes take a break. My break? Has to use small businesses, and not chain food places. 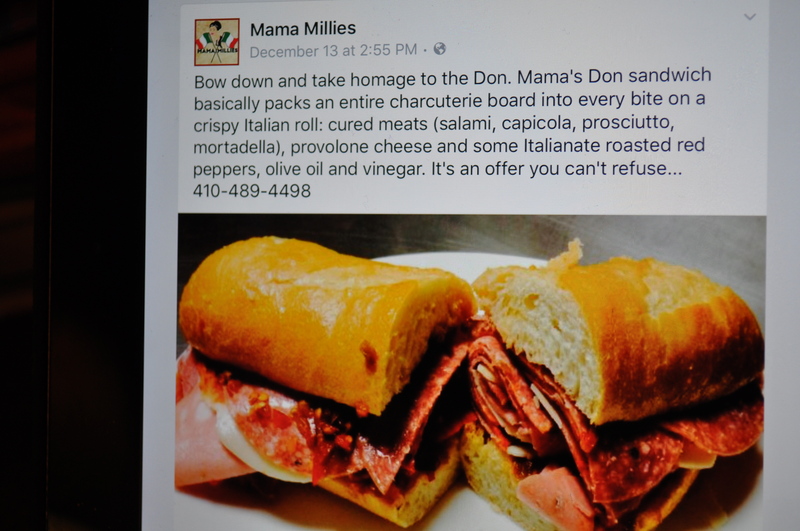 Mama Millies. Glenelg. Try them. 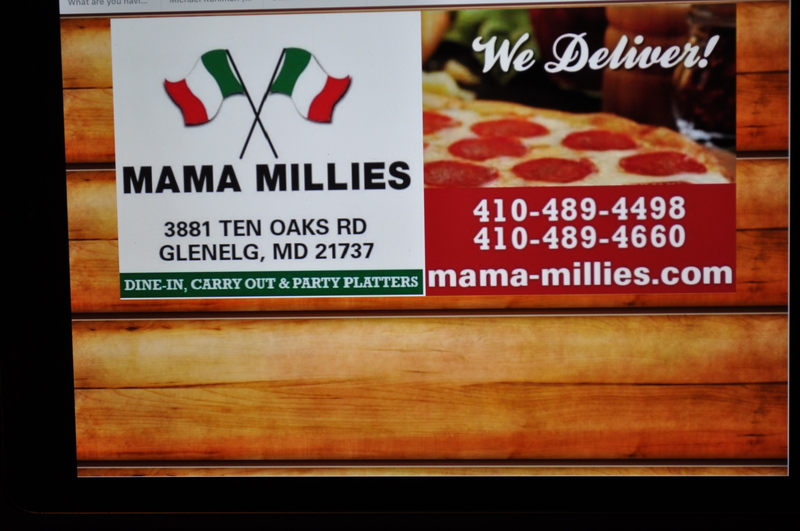 Posted in Food, Local Businesses, Real Food, Restaurants and tagged foodie, hoco loco, local businesses, Locavore, real food. Bookmark the permalink.